You work hard to provide your members with the best financial services on the market, so let us handle the heavy lifting when it comes to your payment technology. Expectations have evolved, and your members deserve convenient and secure payment options that are accessible on-the-go any time of day. By utilizing our solutions, you’ll stand out from the crowd and make payments easy through relevant and powerful technology. 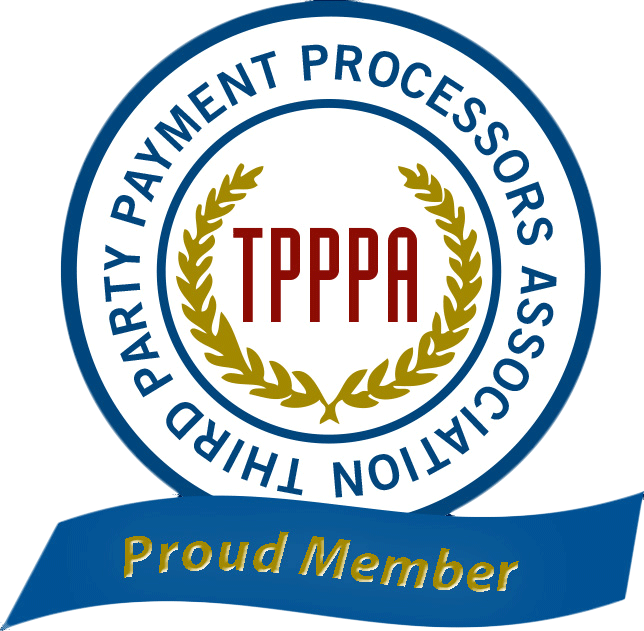 We understand your members are your top priority, and we’ll help you enhance the member experience and increase satisfaction through our payment technology. Our proprietary platform and integrated, self-serve payment methods can transform the payment process into an easy, engaging and pleasant experience for everyone involved. Security is our top priority. From safeguarding card data to helping you manage risk, we make it our business to keep you and your members secure. Our team leverages years of specialized payments experience to provide the best solutions for your financial institution. We are integrated with the top core processing platforms and can easily integrate with your proprietary software, so you can trust our technology will seamlessly work with your system. Dedicated implementation services, risk management resources and 24/7/365 customer service are just a few of the ways our REPAY team supports you. We invest in the industry and ensure our services are always up to national standards. Our nimble technology is designed to help your institution thrive. From card and ACH processing to Instant Funding, we have the options you need to deliver a memorable member experience. 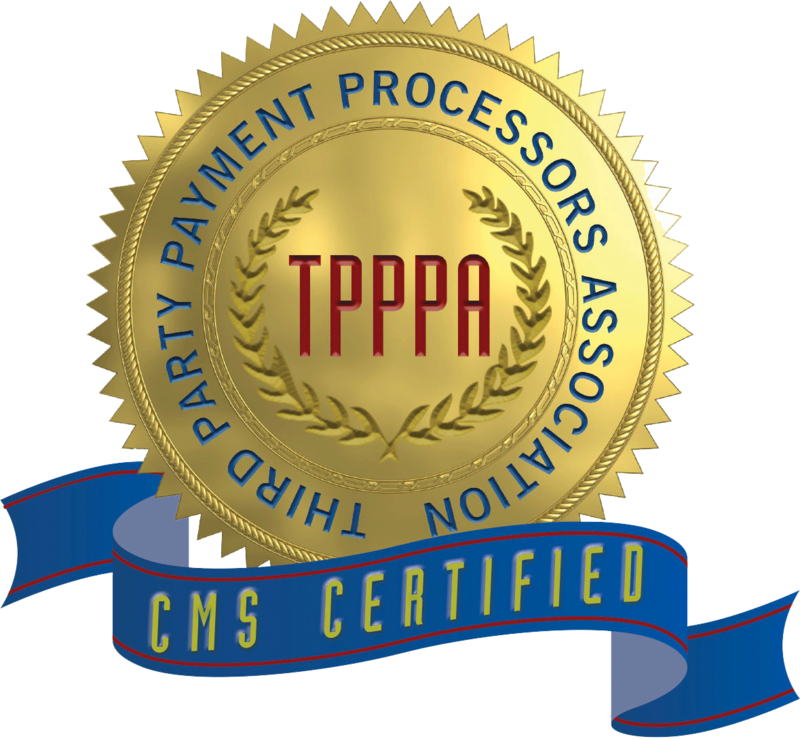 We also provide the onboarding, training and support you need to implement and navigate your payment solutions. We make payment processing easy for community banks, credit unions and everything in between. From our wide variety of payment methods to a mobile-first payments strategy, we’ve got you and your members covered.